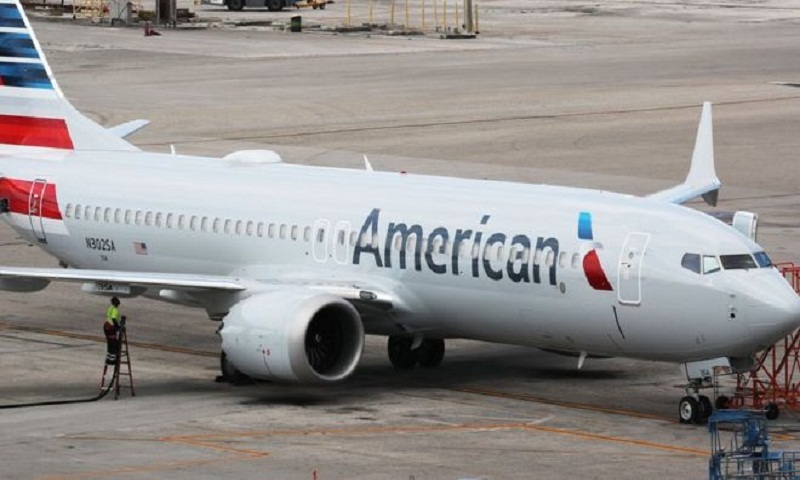 The US government has ordered a review of the way Boeing's 737 Max aircraft got its licence to fly. It comes after two crashes in five months, amid suggestions from experts that there were "clear similarities" between the disasters. Transport secretary Elaine Chao has asked the US inspector general to audit the aircraft's certification process. One focus of crash investigators has been the Max's anti-stall system, which Boeing says needs a software update. In a memo to inspector general Calvin Scovel, Ms Chao said she wanted the review in order to "assist the Federal Aviation Administration [the regulator] in ensuring that its safety procedures are implemented effectively". After the crash of the Ethiopian Airlines aircraft last week - which followed a Lion Air disaster in October - there were questions about why the FAA took so long to ground the 737 Max. Reuters has reported that the US Justice Department has also begun preliminary inquiries into the FAA's oversight of the Boeing aircraft. European and Canadian regulators have typically tended to follow the FAA's lead. The European Union's aviation safety agency EASA promised its own deep look at any design improvements. "We will not allow the aircraft to fly if we have not found acceptable answers to all our questions," EASA executive Patrick Ky told an EU parliament committee hearing. he 737 Max in the future, rather than accepting FAA validation. The FAA declined to comment on individual actions by Canada and the EU, but said in a statement that "the current, historic aviation safety record in the US and globally is achieved through the FAA's robust processes and full collaboration with the aviation community". The two crashes killed 346 people. While there is no conclusive evidence so far that they are linked, French experts analysing the Ethiopian Airlines' flight data black box say early investigations point to "clear similarities". Experts believe a new automated system in Boeing's aircraft - intended to stop stalling by dipping the nose - may have played a role in both crashes, with pilots unable to override it. Boeing said in a statement that it would fully cooperate with the inspector general's review.